Good conversations between exhibitors and attendees! 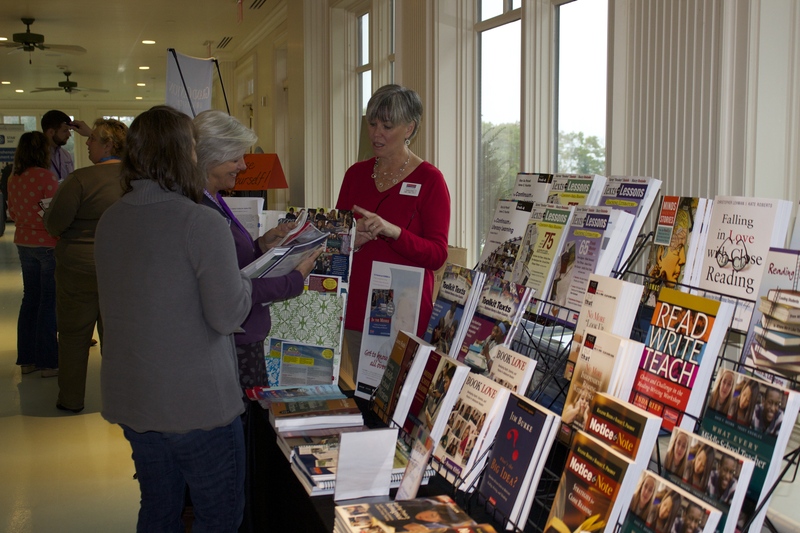 Our exhibitors are a valued part of the conference. 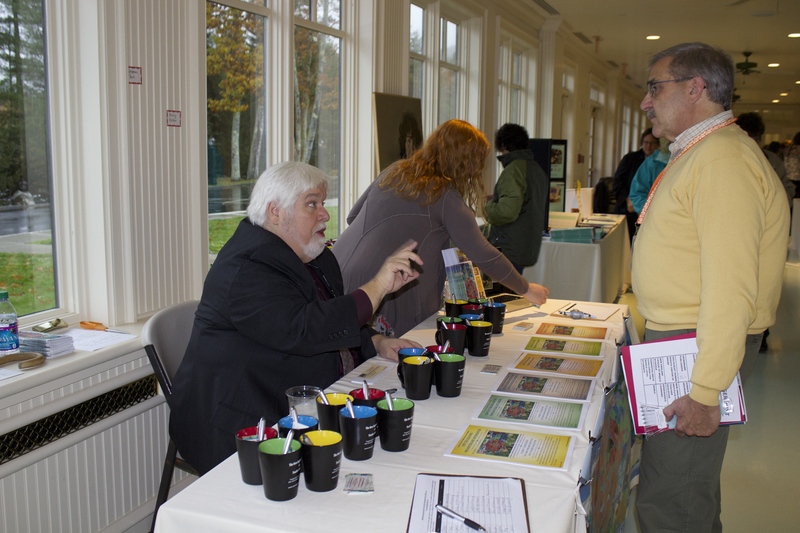 Attendees love to stop and chat and find out what is new. Plus, we may be the only conference that guarantees exhibitors an ocean view! Unable to attend the conference but wish to advertise in our conference session information booklet? See below for Katie Rybakova’s contact information. 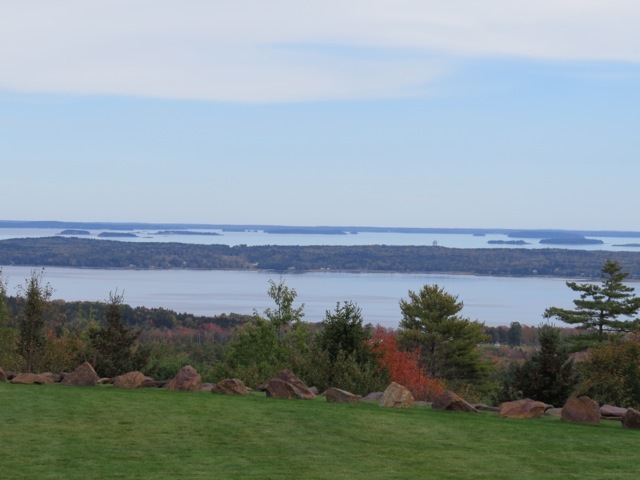 View of Penobscot Bay from Exhibitors’ area. If you are interested in becoming an exhibitor and/or advertising at the 2019 MAMLE conference, please contact Katie Rybakova at rybakovae@thomas.edu.